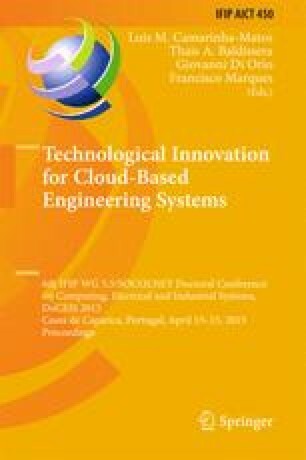 This paper presents a coordination approach to maximize the total profit of wind power systems coordinated with concentrated solar power systems, having molten-salt thermal energy storage. Both systems are effectively handled by mixed-integer linear programming in the approach, allowing enhancement on the operational during non-insolation periods. Transmission grid constraints and technical operating constraints on both systems are modeled to enable a true management support for the integration of renewable energy sources in day-ahead electricity markets. A representative case study based on real systems is considered to demonstrate the effectiveness of the proposed approach.